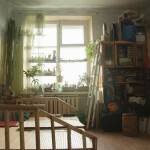 This mini investigation explores our natural inquisitiveness about people and their personal space. 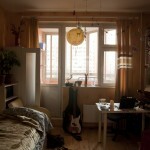 When we meet a person at a certain point we begin to wonder where and how he or she lives. 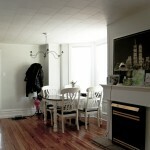 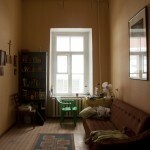 The reverse situation is also true: we see a room and intuitively try to understand who dwells in it. 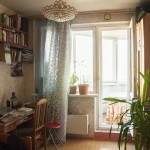 We imagine to ourselves the owner of this space, draw an imaginary portrait and then compare the expected with the reality. 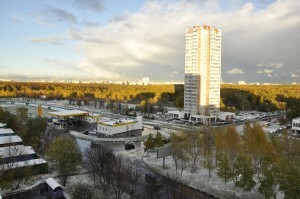 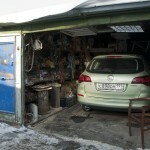 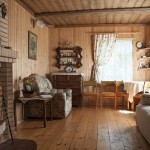 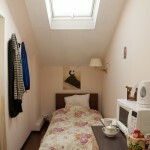 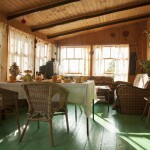 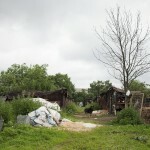 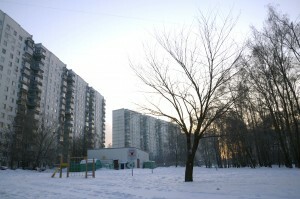 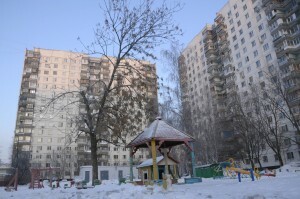 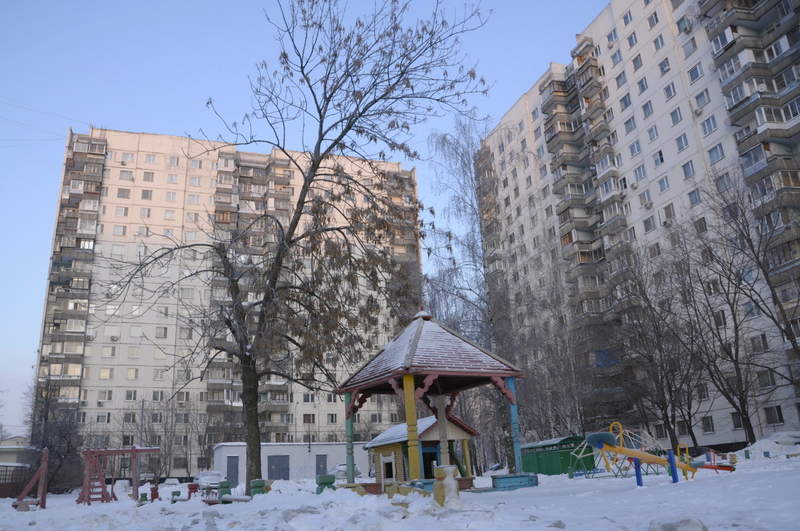 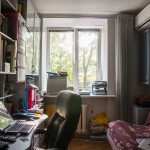 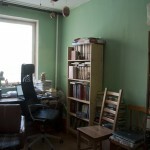 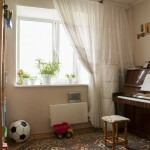 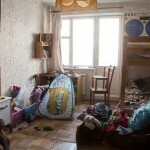 Russian life draws a sharp boundary between personal and communal spaces. 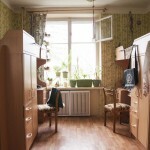 Russians are used to this contrast, but it can confuse the unprepared foreigner. To paraphrase Mikael Epshtein, we can way that the borderlines between “public” and “private” spaces are distorted compared to the usual European standards (categories): “the first is much harsher and colder, and the last is warmer and heartier”. 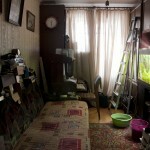 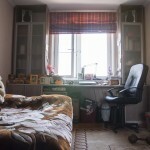 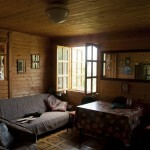 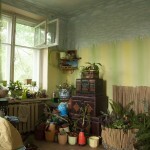 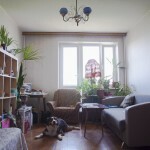 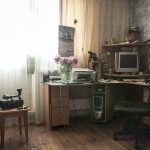 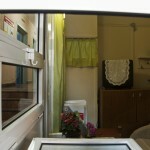 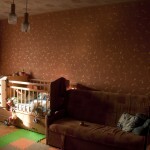 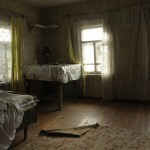 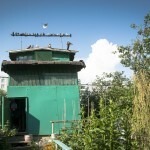 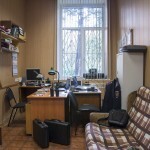 In this project I wanted to get behind the closed doors of Russian houses, to become an insider. 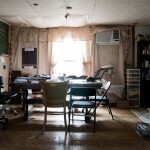 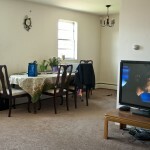 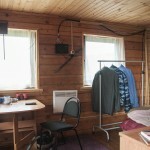 On the one hand it was important for me to take a maximally abstract picture of the room’s interior, and on the other hand I wanted to emphasize the connection between the person and the place where he or she spends a significant part of their time. 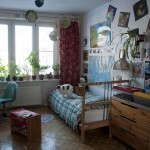 When the World is so Young… Occupation? 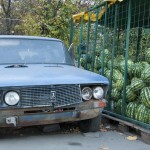 Migrant worker.